As one of the cradles of Financial Technology, Boston made significant contribution to the development of FinTech in Digital Currencies, Robo-Advisors, Payment and other domains. This year's FinTech panel will focus on the future of money, especially digital currencies. 2017 witnessed a series events about BitCoin and other digital currencies. While Japan officially recognizes BitCoin exchanges, China tightens its ban of cryptocurrencies with new directive. The price of Bitcoin soared from less than $1000 to more than $7000 within a year. Bringing experts from lab, industry and startups, we hope to provide the audiences an opportunity to gain more insights of the heated topic and explore the future of money. 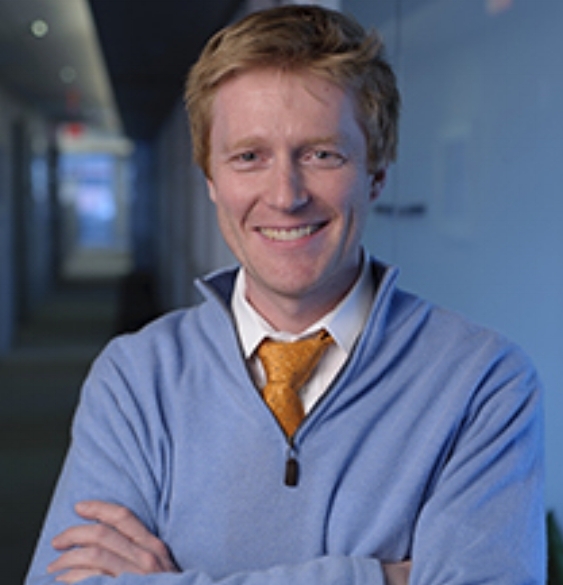 Trond Undheim directs the MIT Startup Exchange connecting industry to startups, facilitating productive relationships between industry and MIT's startup ecosystem. He is a former Senior Lecturer at the MIT Sloan School of Management. Trond is a serial entrepreneur with Scandinavian roots, and is also the Founder of Yegii, Inc., the insight network, Ionate, Inc., the cloud-computing company, and a Director of Tautec Consulting. Undheim was a Strategy/business development executive at Oracle Corp. (2008-12), and a policy maker in the EU (2004-8) where he built the ePractice.eu web platform to 120,000 members. He has worked with multinational companies, with mid-caps and startups across the world. He has a Ph.D. in Multidisciplinary Technology Studies from the Norwegian University of Science and Technology. 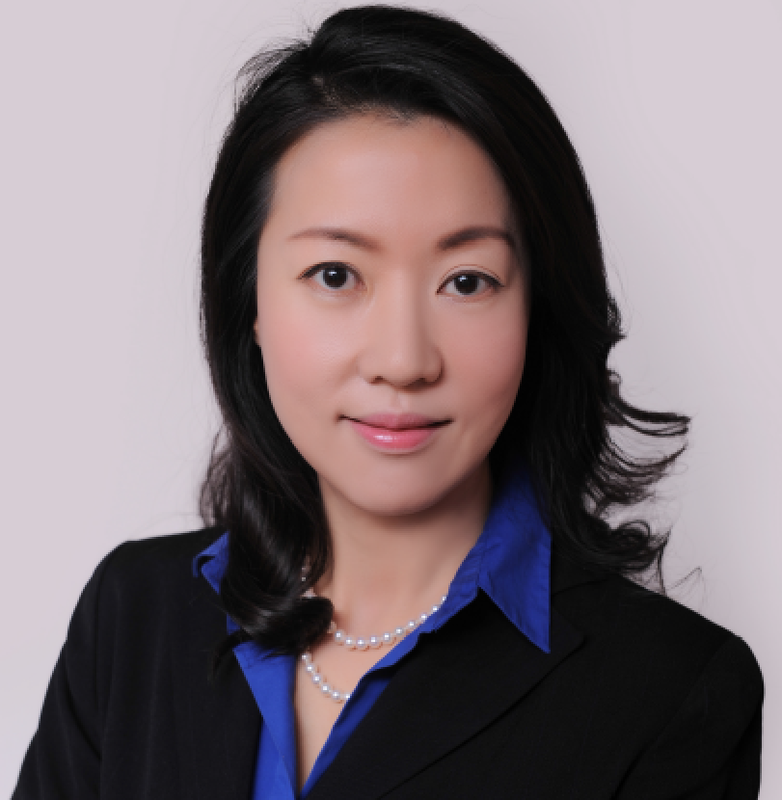 Jennifer Jiang is a senior banking executive with more than 18 years’ experience in investment banking and asset management. She has held various senior roles at J.P. Morgan, Merrill Lynch, Citigroup, with the most recent role as the Global Head of RMB Solutions at J.P. Morgan prior to joining MIT Sloan Fellow 2017 program. Jennifer started her career in quantitative trading and portfolio manager at Ontario Teachers’ Pension Plan in Canada. Jennifer currently works on the Chinese Art Media Lab at Harvard University. Jennifer is a strong advocate of Fintech, innovation, and enterprises transformation in the digital age. As a sought after speaker, she has presented widely at international capital market conferences, International chambers and policy discussion forums. Jennifer received an MSc in Management of Technology from MIT, MBA from McGill University, and bachelor in Statistics from Renmin University of China. Neha Narula is the Director of the Digital Currency Initiative, a part of the MIT Media Lab focusing on cryptocurrencies and blockchain technology. While completing a PhD in computer science at MIT, she built fast, scalable distributed systems and databases. She is a member of the World Economic Forum's Global Futures Council on Blockchain and has given a TED talk on the Future of Money. In a previous life, she helped relaunch the news aggregator Digg and was a senior software engineer at Google. There, she designed Blobstore, a system for storing and serving petabytes of immutable data, and worked on Native Client, a way to run native code securely through a browser. Chris Yim is CEO & Co-Founder of LibertyX, the largest retail bitcoin exchange in the US. LibertyX launched America's first bitcoin ATM in 2014 to make bitcoin easy and accessible, and today has thousands of locations across the U.S. and Australia. Prior to LibertyX, Mr. Yim was a venture capitalist in the corporate venture arm of Siemens AG and an investment banker at Centerview Partners. Mr. Yim graduated from MIT with a degree in Chemical Engineering.